wrinkles whilst re-establishing facial volume to eradicate sagging skin. 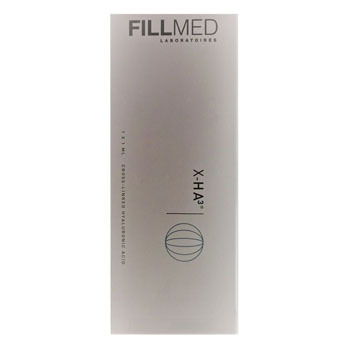 FILLMED X-HA 3 is used to erase wrinkles and restore skin volumes instantaneously. X-HA 3 ® can be injected inmiddle and deep dermis. cheeks, cheekbones, chin, and the temples. 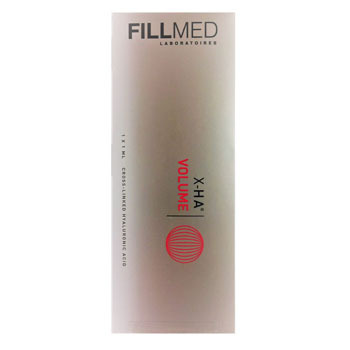 Highly polyvalent cross-linked hyaluronic acid 23 mg/ml. lines such as crow’s feet, smile lines, or smoke lines surrounding the mouth. -5 vials 3ml of NCTF single use, ready to use. -5x3 ml syringes TERUMO stériles. -5 withdrawal needles TERUMO pink stériles 18G 1/2. -10 injection needles TERUMO yellow stériles 30G 1/2 and 32G. 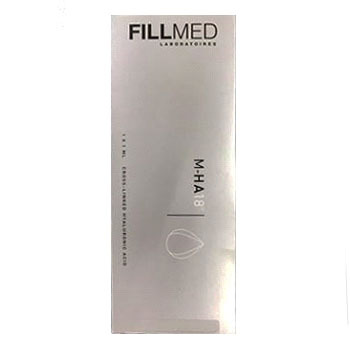 FILLMED There are 7 products.